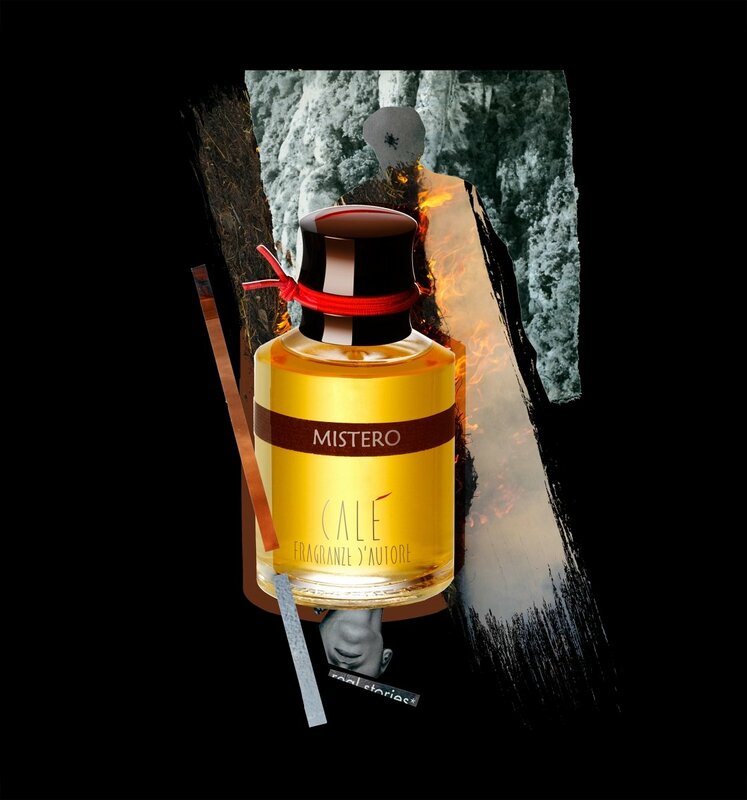 Mistero is a perfume by Calé Fragranze d'Autore for men and was released in 2008. The scent is spicy-woody. It is still in production. The opening of Mistero goes for animalic fans. Kind of strange, green appetizing vinegary form of mentholated booze, saffron and rhuburb, followed by pure half castoreum half leather musky tone. The musk is superb, very calculated and not aggressive, a bit sour and woody. The heart of performance is on slight oud and musk but not as in rubbish Montale creations. It's original and refined. Mistero has a quick punchy opening, musky woody heart and velvety relaxing musky base. I like it when musky fragrances stay close to skin and don’t scream out like a circus animal trainer. Write the first Review for Mistero!